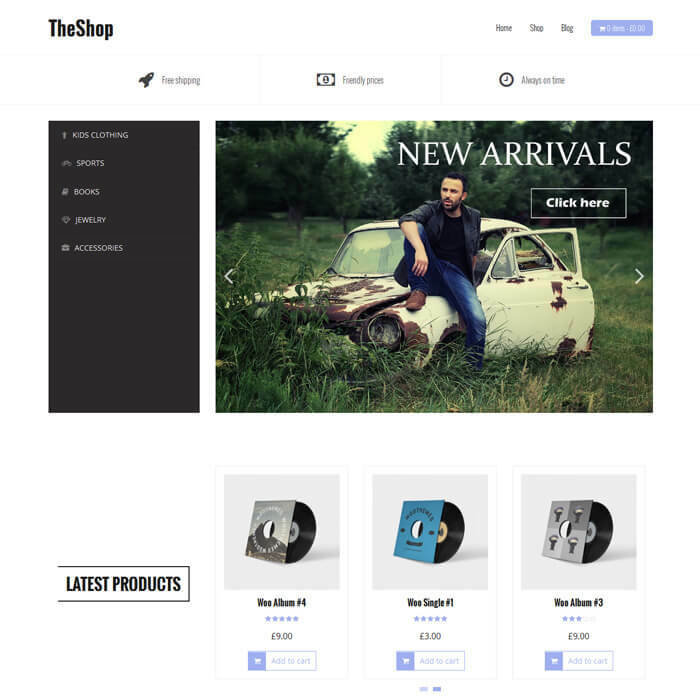 TheShop | perfect ecommerce business. CMS ecommerce website. This template is for perfect ecommerce business. Beutifully design and good presentation is all feature that ecommerce website need. You may not get all feature in free version please visit to the developer website for all listing.